DIMENSION TRAP The mystery of Yoko’s cylinder is revealed in this final volume of the Tsubasa Chronicles series. 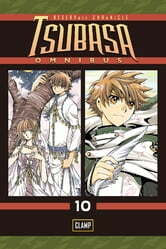 As Fei-Wang attempts to destroy both versions of Syaoran and Sakura in order to fulfill his wish, his final curse takes effect and Syaoran must decide what to pay for a final price. 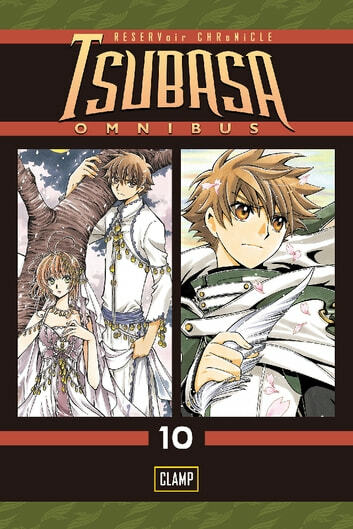 Time and dimensions collide, and hidden in Syaoran’s and Sakura’s past are the keys that may unlock a blessed future or a hell that will be lived and relived for eternity.